Speed in R.P.M. : 220 R.P.M. Electrical Supply: 230 Volts, Single Phase, 50 Hz. 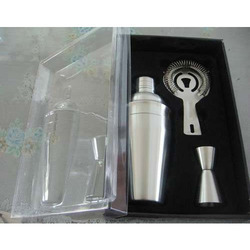 Riding on vast volumes of expertise in this arena, we are occupied in offering Bottle Shaker. - Sturdy & Robust protein shaker with revolutionary strainer that eliminates powder lumps & gives your drinks perfect viscosity. With the aid of new technology and quality components, It is perfectly made Bottle Shaker which has high demand in the market. 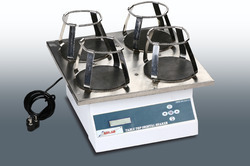 We are offering Tornado Shaker our cilints. Being a popular entity, we are providing an inclusive series of Shakers and sipper bottles.